Today was a transitional one (and a holiday here in the U.S., Presidents Day – a third-tier holiday, but still a day off), and I spent most of my time around the house adjusting to the London-to-NYC time change. Now watching a mysteriously acclaimed film called “The Master,” directed by Paul Thomas Anderson. The soundtrack, by Radiohead guitarist Johnny Greenwood, is reminiscent of that that accompanied another Anderson film, “There Will Be Blood,” which Greenwood also scored. 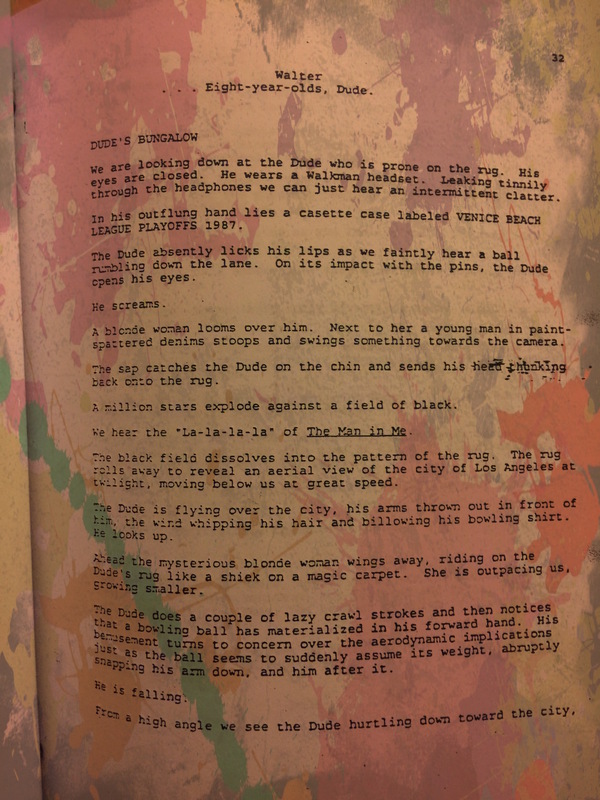 Radiohead the band never did that much for me – too anodyne, too acclaimed by Internet trolls – but Greenwood’s soundtrack work is nicely asynchronous – it doesn’t go with the action on-screen and instead sort of becomes its own imaginary plot line. The music over the opening beach and ship scenes, for instance, makes me think of a dance occurring in the desert, which obviously isn’t what’s unfolding on the screen. In a way, the Greenwood soundtrack is a throwback to the silent movie era, in which music dominated the proceedings because dialogue didn’t exist. It’s like he is dragging music from another era into the present, which is perfect for “The Master”‘s blend of meticulous 21st century film making and portrayal of a bygone era. deadmau5’s career has been a recurring topic on this blog. I was inspired to write one of my most successful posts ever, about authenticity in EDM, by deadmau5’s occasional orneriness on Twitter and the perception by some amateur DJs that the giant Canadian mouse head guy had lost his artistic integrity by confessing to the “just press play” ethos, whereby a DJ doesn’t mix live but instead uses prerecorded/sequenced material during a live set. 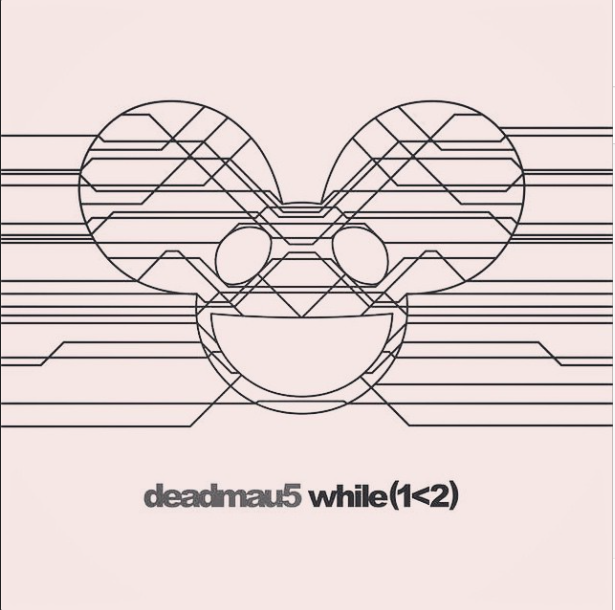 I also used the album cover of “While (1 <2)” in a recent post about “greatness,” and deadmau5 is always close to mind when I write about criticism of EDM. 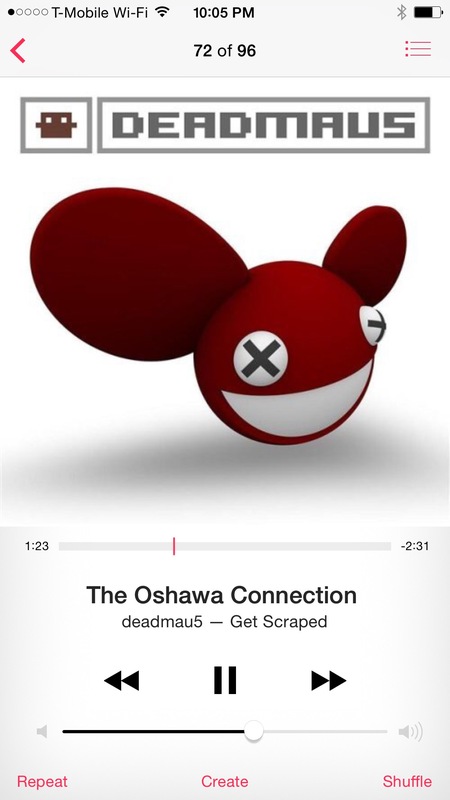 When “While (1 < 2)” came out in mid-2014, deadmau5 called it his first real album. For sure, it had all the clichéd trappings of an album: crossfaded songs, recurring themes (he had six songs with names corresponding to the Latin words for the seven deadly sins; weird how he didn’t just do songs for all seven), and protracted moods. Plus, it was a double-disc/triple-LP affair – who has the patience for such a collection in the era of Spotify? It was like deadmau5 was doing a rock n’ roll opus. The latter is unique in the deadmau5 catalog, since it seems to be neither a coherent album-like statement nor something that could pass as a mainstream DJ set (like 2008’s For Lack of a Better Name, for instance). Within the first three songs, it goes from an Oakenfold-esque track with radio call-in intro (“The Oshawa Connection”) to a 90s trance revival (“Intelstat”) to a vocoder’d-up acoustic number (“Careless”) which is reprised later with the redundant title of “Careless (Acoustic).” Then there’s “Unspecial Effects,” which has the strings and ominous keys of, say, the Requiem for a Dream soundtrack. The album, such as it is, has no flow and plays more like a mixtape or an un-danceable DJ set. I mean, imagine going to a club that played “Waking Up From the American Dream,” with all of its sprightly keyboards. Looking back at “Get Scraped” and all of this randomness, it becomes clearer why deadmau5’s later work seems more significant. That is, he’s been trying more and more with each release to create something that pushes back against the free-flow, every listener for him/herself culture of EDM – seen well enough on “Get Scraped” – in which one person’s favorite song is another person’s song that that just gets a press of the “>>” or “next” button because it doesn’t suit the mood. 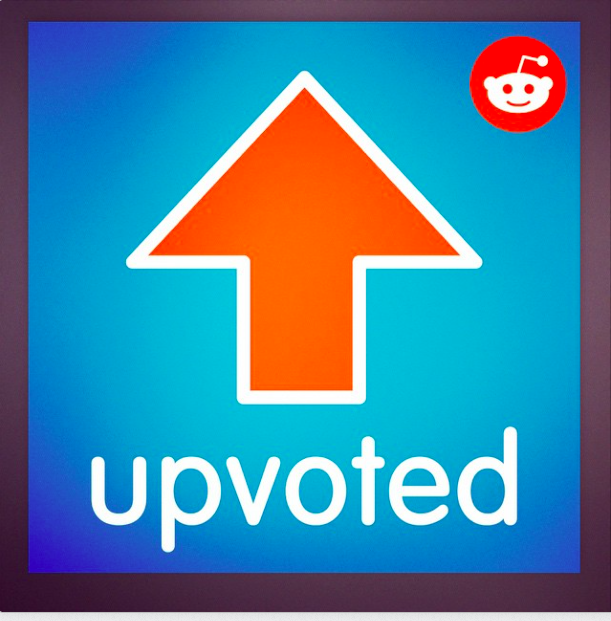 Would it? I still maintain that DJing and live EDM are much more about experience than evaluation, meaning that criticism would be limited in its application. Still, deadmau5’s career arc seems to be toward cultivating a bigger reputation for himself by making bold album-like statements that cohere and flow. “Get Scraped” was the disorganized, MP3-playlist-like start that allowed for a gradual reversal, culminating in “While (1 < 2).” It’s like deadmau5’s career is an alternate history of what has happened to music over the past 15+ years. Rather than the chaos of going from a mainstream dominated by albums and criticism to one dominated by decentralized distribution channels and playlists, we got order. Yesterday, Netflix included in my “Top Picks” queue the Cameron Crowe film about rock n’ roll stardom (and journalism), “Almost Famous.” I had already seen it, but, given the recent arc of my blog posts about criticism, I thought I’d give it a second pass. It seemed so dated, despite being less than 15 years old. Of course, calling it dated isn’t fair, since it is fictionalizing the excesses of a band on the road in the 1970s. The period-piece aesthetics were fine, but what really stood out was the entire mythology around rock music: the preeminence of the album as an artistic statement, the deference to print magazines like Rolling Stone that pioneered rock criticism, the presence of Lester Bangs, etc. Does anyone anymore await the release of a new Kanye West or deadmau5 album, reading the write-ups from Rolling Stone, Spin or even Web-first outlet like Pitchfork before making a buying decision? Did they ever (with earlier artists)? There is almost nothing as strange about rock music as the criticism industry that grew up around it. The star system (like Rolling Stone uses), the longform essays (a la Pitchfork, esp. in its early years), the constant need to situate specific albums as the “greatest” (Rolling Stone has plenty of these the “500 Greatest ___” lists), and, above all, the amazing blowback that one can get on message board if she questions the “fact” that Pink Floyd is listenable, for instance. Back to buying, though: I remain skeptical that the vast critical arm of the rock n’ roll industry ever made a dent in sales. Just go through any collection of vinyl LPs in a Baby Boomer’s home or at a thrift store – they’re filled with Led Zeppelin and Queen albums that were panned at the time, as well as minor works of Genesis, Jackson Browne and others that didn’t move the critical needle even back then. She was talking about books, which are a bit different than albums, admittedly. The book industry, more so than the music industry, has much more infrastructure in place as far as critical institutions go. It is so hard to even know that a book exists, so publishers and critics have to create an enormous volume of reviews to foist upon the public. Critics can impact sales in ways that they can’t with music, albeit the effect is usually of tanking a book’s sales by simply not even reviewing it rather than trashing it publicly. 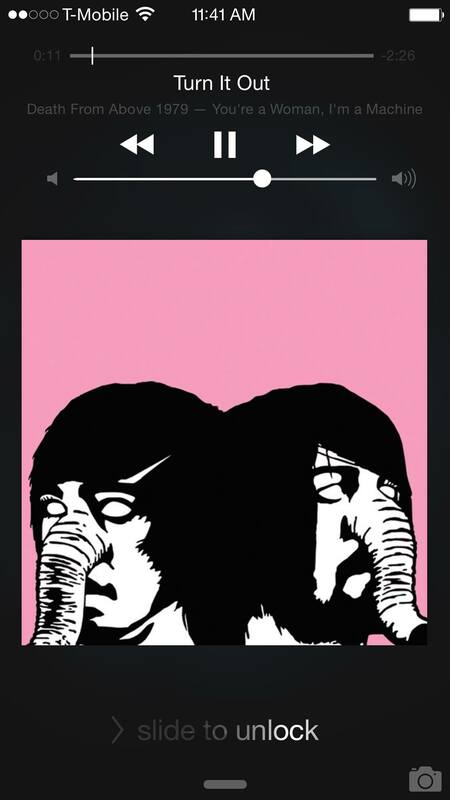 We’ll never know if this is one of the “greatest” albums of all time. There is one exception I can think of where music criticism rivaled book criticism for sales impact, although it occurred on such a small scale. Travis Morrison’s 2004 album Travistan was given a 0.0 (worst possible score) by Pitchfork, causing it and Morrison himself to become persona no grata in indie circles for some time thereafter. Of course, I listened to the album and liked it, which made me think: Why should anyone take a review seriously? Whereas the book industry and the rock/indie ecosystem have a glut of reviews, though, electronic dance music has no equivalent. I went to Above & Beyond’s AGBT 100 celebration in New York last October, and the spectacle, like the band’s music, occupied a world in which no one seemed to care how anything would be reviewed, upvoted/downvoted, or given a public lashing in “The New York Times EDM Review” (wouldn’t that be cool). I have written about the weird place of the album in EDM before, and paralleled EDM to early rock n’ roll. Perhaps the lack of a concrete, digestible artistic unit (like the book or album, as opposed to the sprawling live DJ set) hamstrings any prospect of mainstream EDM criticism, or maybe the genre is just too young (although this issue didn’t seem to hurt rap that much in the 1980s and 1990s). But I think it’s about experience, in the way that Gunport alludes to. EDM, replete with free-flowing songs and epic running times, begs to be experienced – like meditation, or taking a long walk through one of New York’s parks – rather than consumed in the often strictly evaluative, analytical manner of rock music (much of which is listened to only so that it can be criticized! – an absurdity/non sequitur for the EDM listener). EDM listeners have made their choices; the Protestant notion of reviewing (read Gumnport’s article for more on this) as an extension of absolute authority just doesn’t exist, since there’s both a more individual, independent aspect of the listening experience (i.e., I’m in the moment) and a collective one (i.e., look at all these other people enjoying this too on the floor). Sure, there are rock concerts and festivals that offer similar experiences – but the artists are often only there because of the criticism industry.